Australia’s inaugural national final will be held this weekend in the Gold Coast. 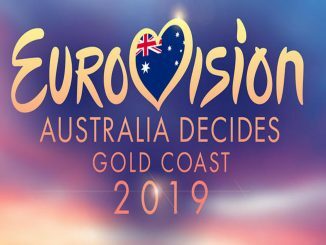 So, who is in contention to represent Australia at Eurovision 2019? Joshua Mayne takes you through the ten candidates and their competing songs. 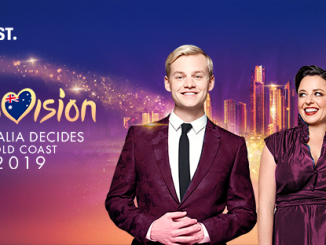 The names of the jury members for the Australian national selection for Eurovision 2019 have been revealed. 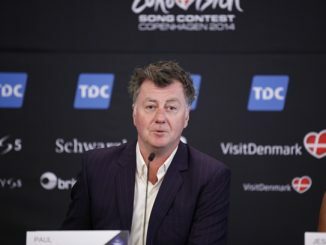 Notable names on the jury are Melodifestivalen producer Christer Björkman and Australia’s Head of Delegation Paul Clarke.